It can be hard to figure out what iPod model is best for you. Should you get a touch with its big screen and advanced features? But at its lower cost, is better to get a nano? How is a nano different than a Shuffle? And if you've got a huge music library, is a Classic your best bet? All of those questions can't be answered here, but you can start narrowing down which iPod is best for you by comparing models. 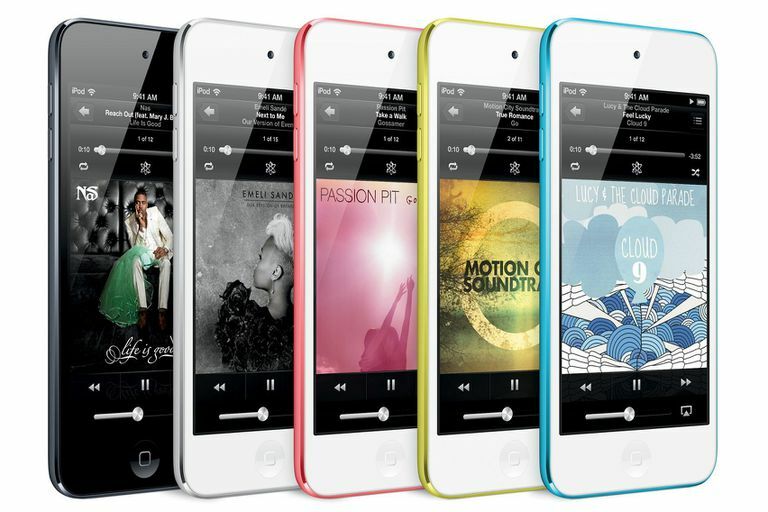 This chart stacks up the features, benefits, and specifications of the latest model in each of Apple's iPod lines. While all of these iPod models have been canceled by Apple, it's pretty easy to track down most of the models at a good price. This list of models and features, presented in an easy to read and compare format, will help point you towards the right purchase.